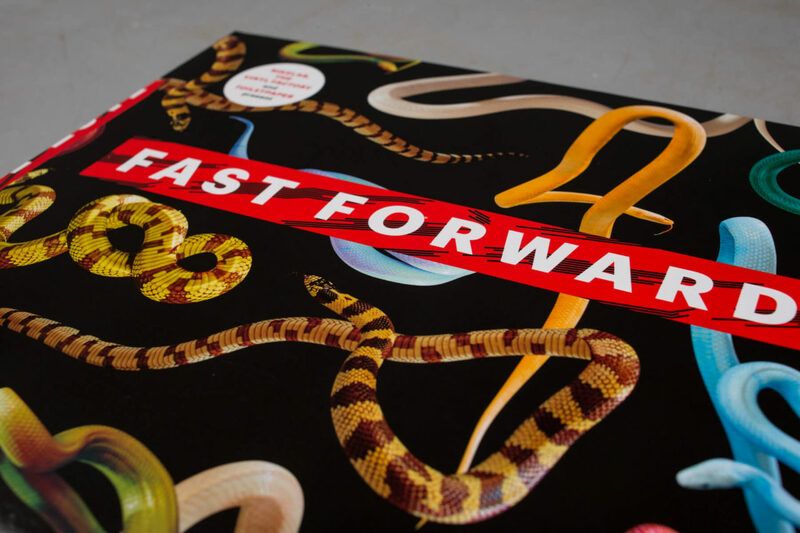 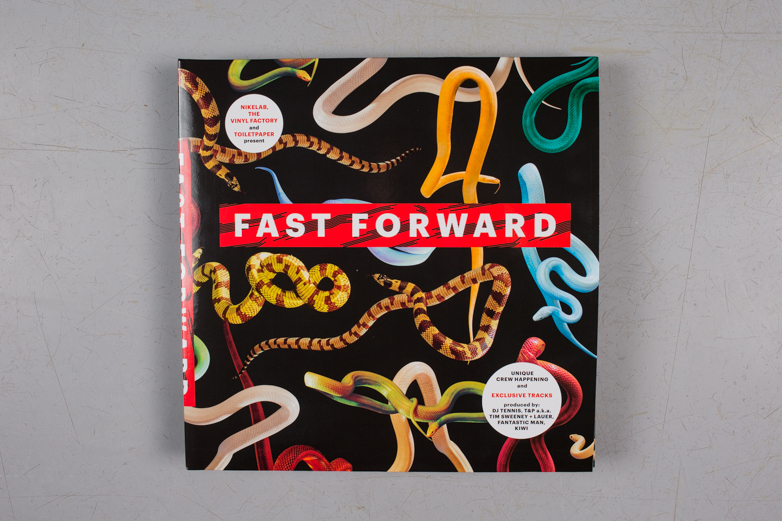 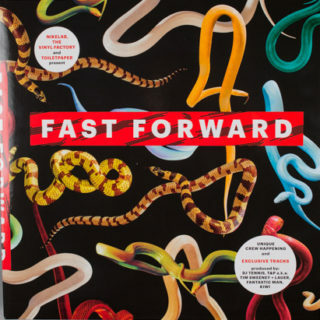 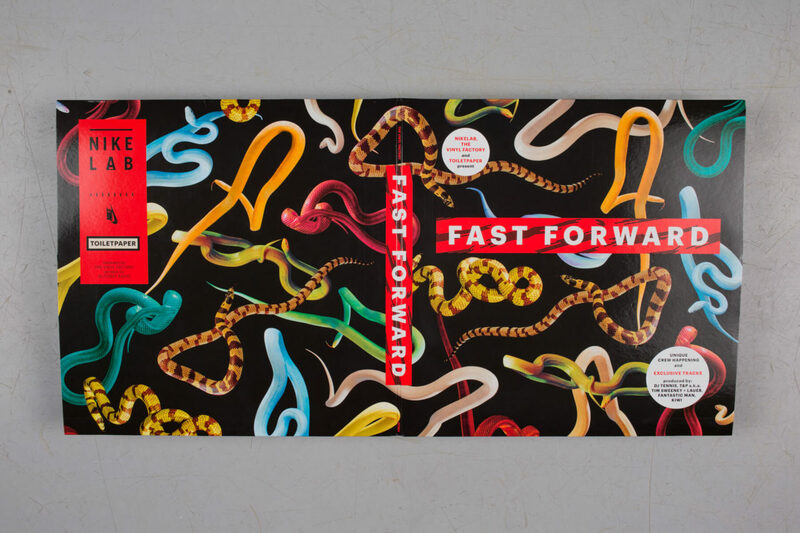 Fast Forward released in collaboration with The Vinyl Factory. 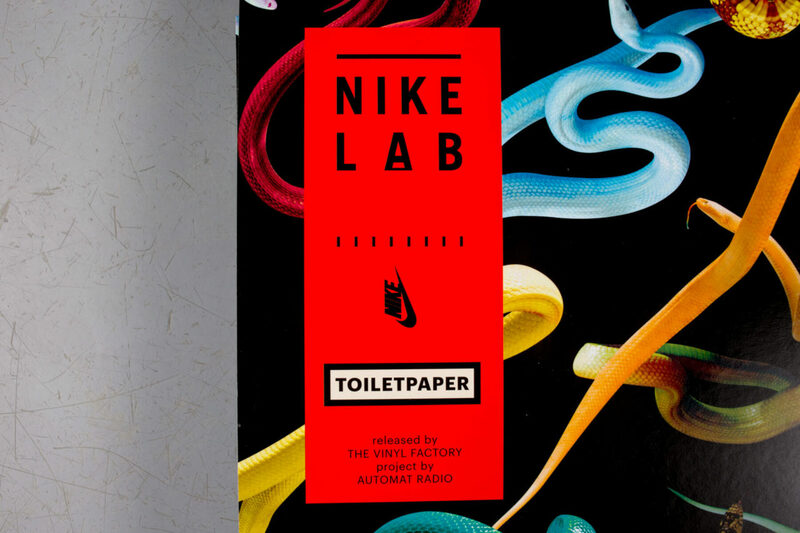 Maurizio Cattelan and photographer Pierpaolo Ferrari’s renegade art publication Toilet Paper returns to The Vinyl Factory to team up with Nike Lab, releasing four propulsive club tracks from across the world, united under the title Fast Forward. 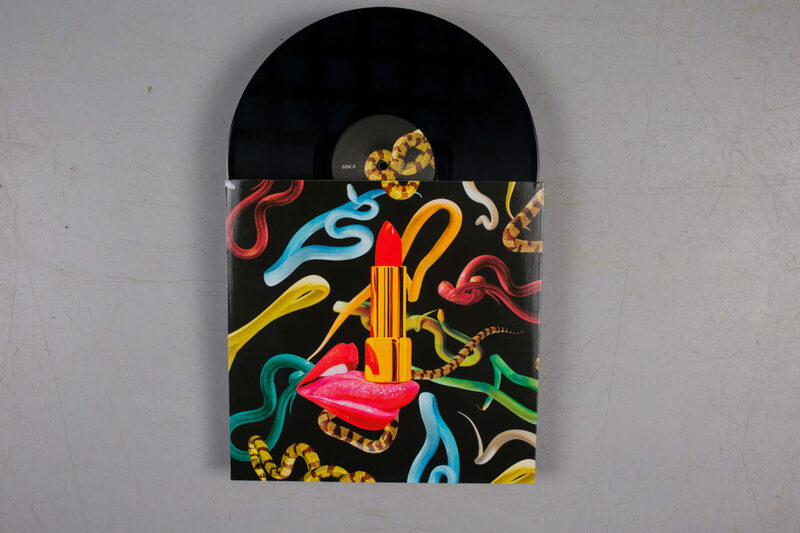 The EP follows previous Toilet Paper x VF collaborative releases of Daft Punk’s classic ‘Da Funk’ on picture disc 12″ and concept compilation I Always Remember A Face, Especially When I’ve Sat On It in 2013. 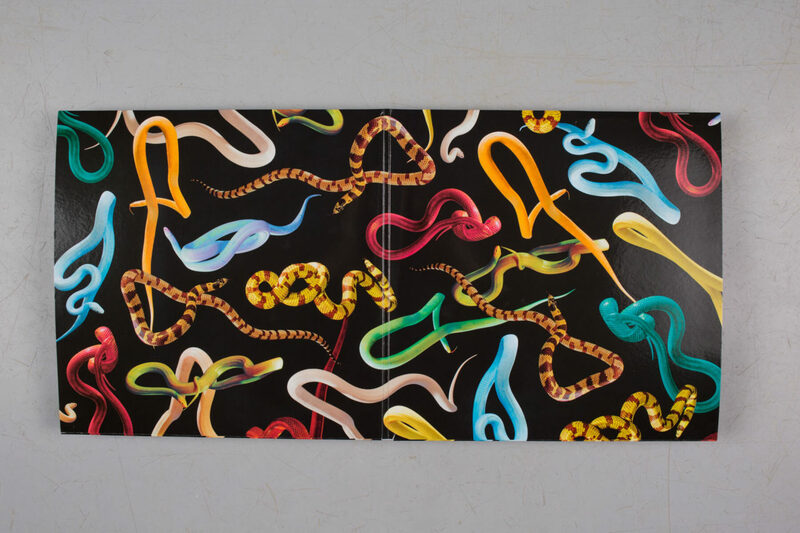 Toilet Paper’s latest visual treat appears as a hyper-real gatefold, featuring new music by DJ Tennis feat. 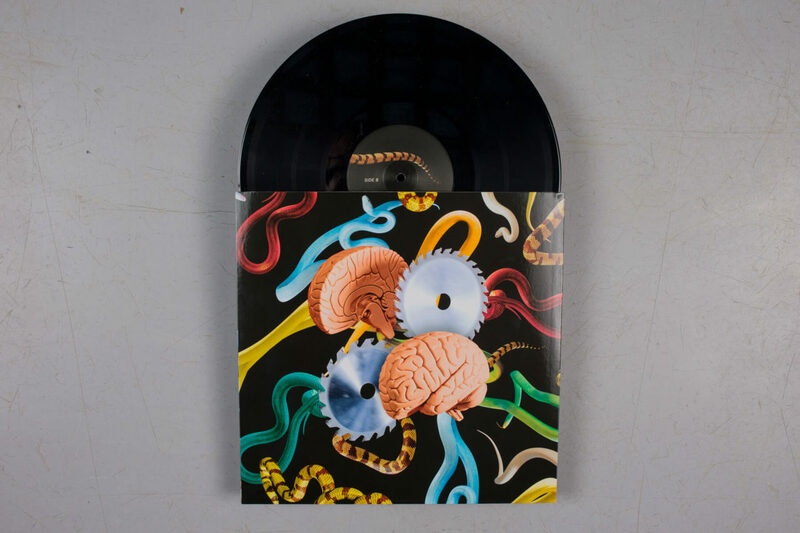 Sebra Cruz (Italy), T&P a.k.a. 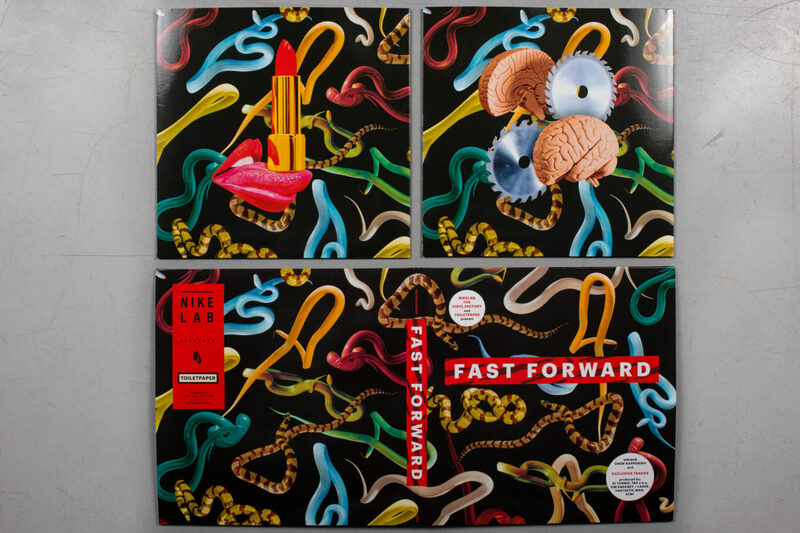 Tim Sweeney and Lauer (USA/Germany), Fantastic Man (Australia), and Kiwi (UK). 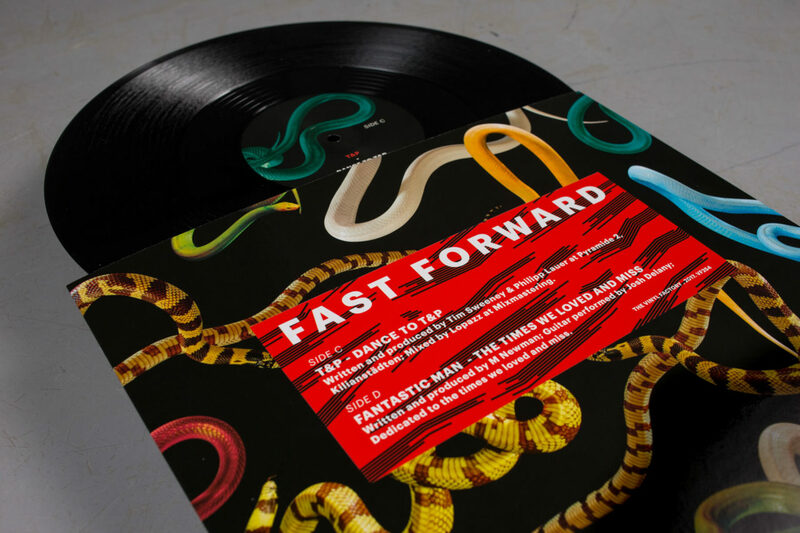 Curated by nomadic online broadcaster Automat Radio (who rolled into London last year for a party with Phonica Records), the selection is aimed at showcasing the contemporary dance scenes of each producer’s respective country. Limited to 1,000 copies, you can order your copy of Fast Forward here and see the stunning artwork in more detail below.